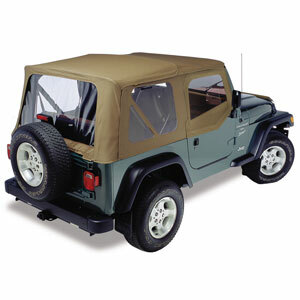 1987-2006 Jeep Wrangler (YJ/TJ/LJ) Armor SRC Side Armor Smittybilt (76631). SRC Textured Black Side Armor by Smittybilt, 1 Pair. When you want the ultimate in rocker area protection as well as a helpful step up into your Jeep, you need SRC Side Armor. Instead of a single tube, these guards have 3 tubes with supports that form a girder system, for protection that extends from wheel-to-wheel and spans from the underside to the entire rocker panel. 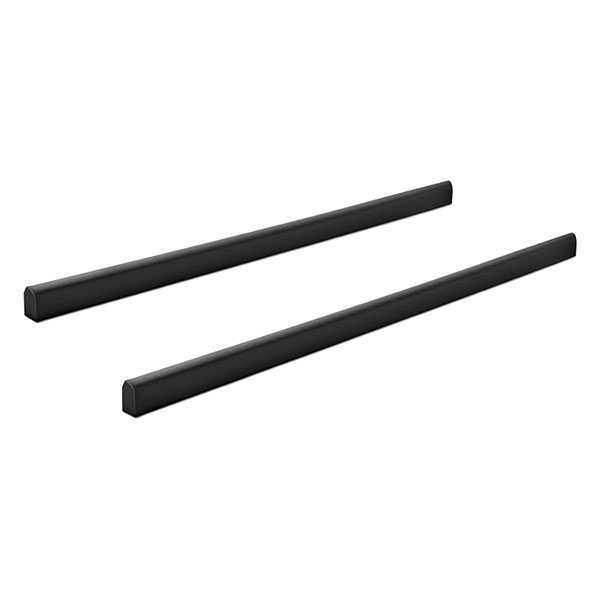 Constructed from heavy-duty 2" diameter 0.120" wall thickness tubing, these guards are dual stage powder coated in matte black. 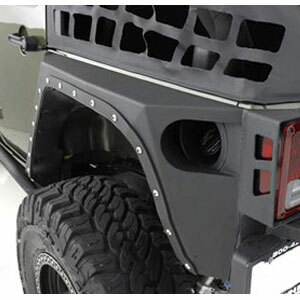 2004-2006 Jeep Unlimited (LJ) Armor SRC Side Armor Smittybilt (76632). SRC Textured Black Side Armor by Smittybilt, 1 Pair. When you want the ultimate in rocker area protection as well as a helpful step up into your Jeep, you need SRC Side Armor. 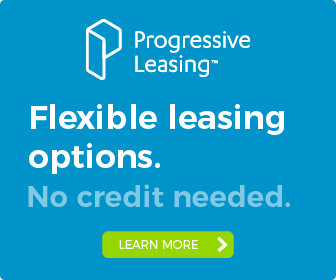 Instead of a single tube, these guards have 3 tubes with supports that form a girder system, for protection that extends from wheel-to-wheel and spans from the underside to the entire rocker panel. Constructed from heavy-duty 2" diameter 0.120" wall thickness tubing, these guards are dual stage powder coated in matte black. 2007-2015 Jeep Wrangler (JK) Armor SRC Side Armor Smittybilt (76633). SRC Textured Black Side Armor by Smittybilt, 1 Pair. 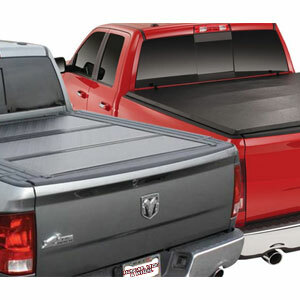 When you want the ultimate in rocker area protection as well as a helpful step up into your Jeep, you need SRC Side Armor. Instead of a single tube, these guards have 3 tubes with supports that form a girder system, for protection that extends from wheel-to-wheel and spans from the underside to the entire rocker panel. Constructed from heavy-duty 2" diameter 0.120" wall thickness tubing, these guards are dual stage powder coated in matte black. 2007-2015 Jeep Wrangler (JK) Armor SRC Side Armor Smittybilt (76634). SRC Textured Black Side Armor by Smittybilt, 1 Pair. 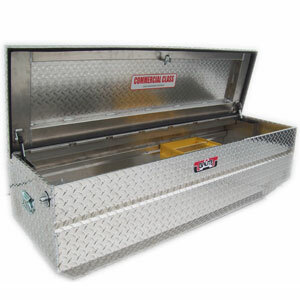 Constructed from 3 heavy-duty 2" diameter 0.120" wall thickness tubes that form a dual girder system, these guards provide wheel-to-wheel and underside to bottom of door protection against damage, and also provide a useful step for entry and exit assistance. They're dual stage powder coated in matte black. 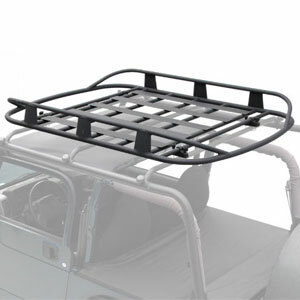 2007-2014 Jeep Wrangler (JK) Armor SRC Classic Rock Rails (Oem Style) Smittybilt (76635). 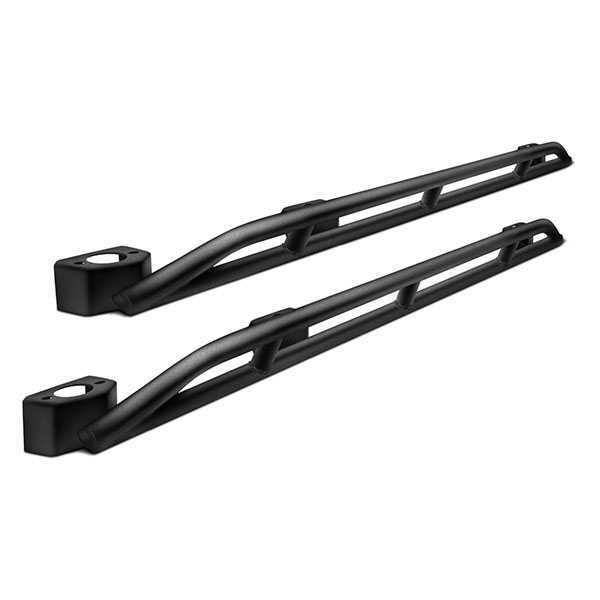 SRC Classic Textured Black Rock Rails by Smittybilt, 1 Pair. These SRC Classic Sides provide maximum lower rocker area protection and perfectly complement SRC Classic Front and Rear Bumpers. The solid one-piece design has molded end caps and built-in brackets. Dual stage powder coated in textured black, these sides come with mounting hardware and detailed instructions for an easy installation. 2007-2015 Jeep Wrangler (JK) Armor SRC Classic Rock Rails (Oem Style) Smittybilt (76636). 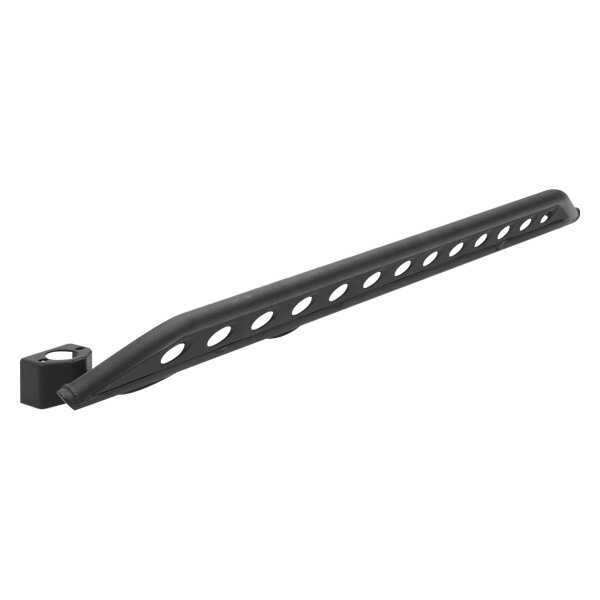 SRC Classic Textured Black Rock Rails by Smittybilt, 1 Pair. These SRC Classic Sides provide maximum lower rocker area protection and perfectly complement SRC Classic Front and Rear Bumpers. The solid one-piece design has molded end caps and built-in brackets. Dual stage powder coated in textured black, these sides come with mounting hardware and detailed instructions for an easy installation. 2007-2015 Jeep Wrangler (JK) Armor SRC Classic Rock Rails (Oem Style) W/ Step Smittybilt (76638). 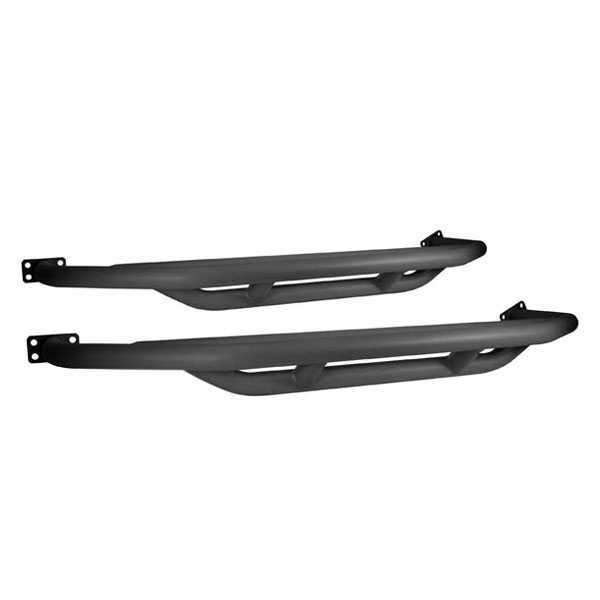 SRC Classic Textured Black Rock Rails With Step by Smittybilt, 1 Pair. These SRC Classic Sides provide maximum lower rocker area protection and perfectly complement SRC Classic Front and Rear Bumpers. The solid one-piece design has molded end caps and built-in brackets. Dual stage powder coated in textured black, these sides come with mounting hardware and detailed instructions for an easy installation. 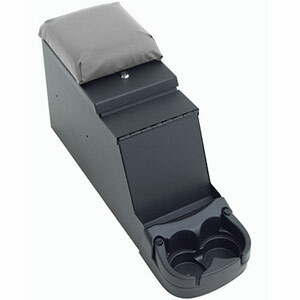 They also feature a built-in step for cab entry and exit assistance. 2007-2015 Jeep Wrangler (JK) Armor SRC Classic Rock Rails (Oem Style) W/ Step Smittybilt (76639). 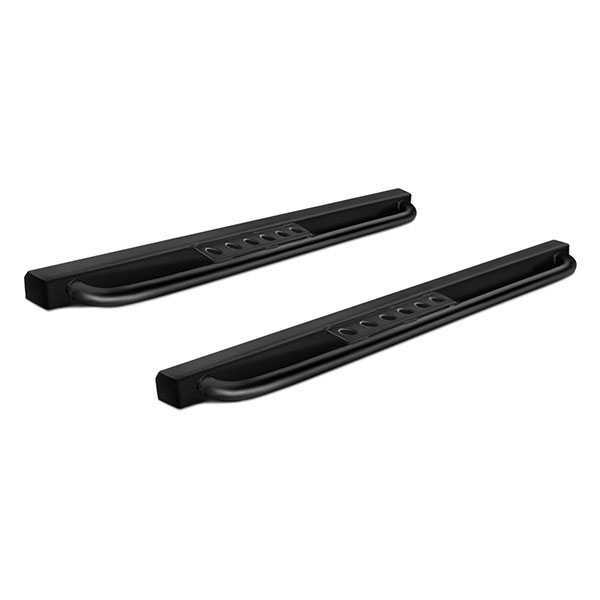 SRC Classic Textured Black Rock Rails With Step by Smittybilt, 1 Pair. These SRC Classic Sides provide maximum lower rocker area protection and perfectly complement SRC Classic Front and Rear Bumpers. The solid one-piece design has molded end caps and built-in brackets. Dual stage powder coated in textured black, these sides come with mounting hardware and detailed instructions for an easy installation. They also feature a built-in step for cab entry and exit assistance. 1987-2006 Jeep Wrangler (YJ/TJ/LJ) Armor SRC Rocker Guards Smittybilt (76641). SRC Textured Black Rocker Guards by Smittybilt, 1 Pair. When you want the ultimate in rocker area protection, you need SRC Rocker Guards. Instead of a single tube, these guards have 2 tubes with supports, for protection that extends from wheel-to-wheel and spans from the underside to the entire rocker panel. 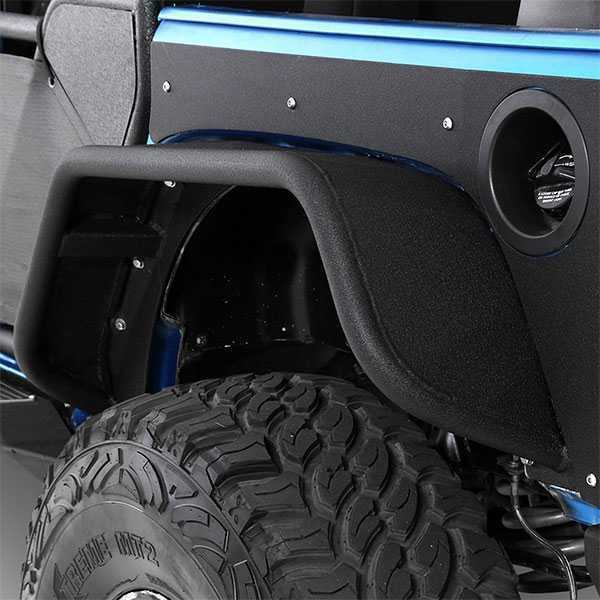 Constructed from heavy-duty 2" diameter 0.120" wall thickness tubing, these rocker guards are dual stage powder coated in matte black and easily bolt-on to your Jeep with no drilling required. 2004-2006 Jeep Unlimited (LJ) Armor SRC Rocker Guards Smittybilt (76642). SRC Textured Black Rocker Guards by Smittybilt, 1 Pair. When you want the ultimate in rocker area protection, you need SRC Rocker Guards. 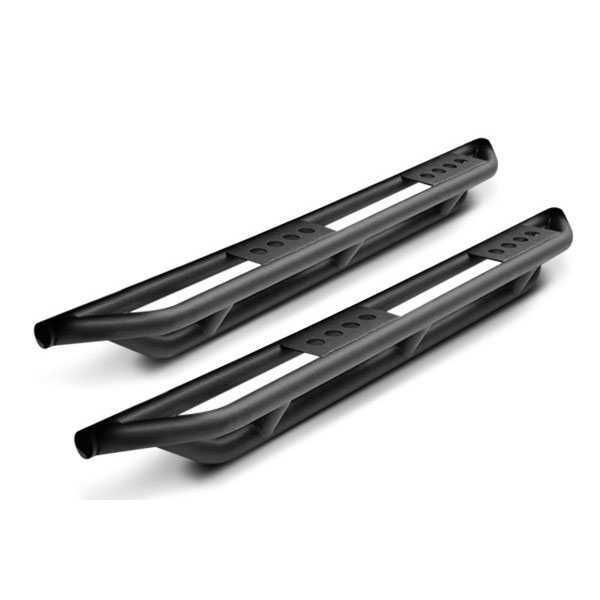 Instead of a single tube, these guards have 2 tubes with supports, for protection that extends from wheel-to-wheel and spans from the underside to the entire rocker panel. 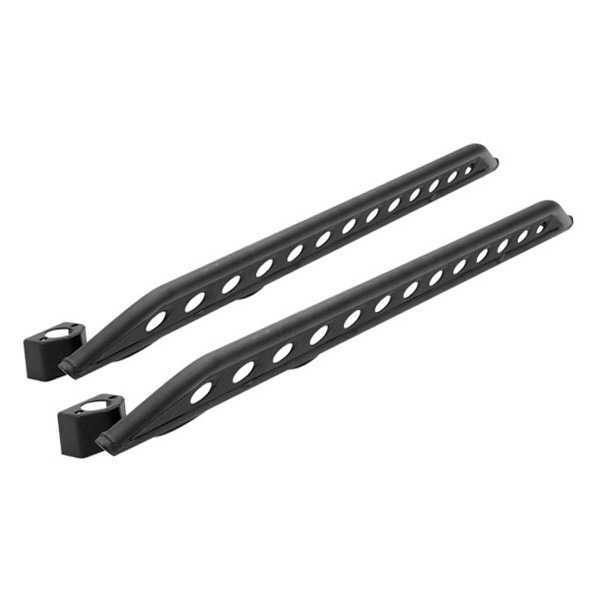 Constructed from heavy-duty 2" diameter 0.120" wall thickness tubing, these rocker guards are dual stage powder coated in matte black and easily bolt-on to your Jeep with no drilling required. 2007-2015 Jeep Wrangler (JK) Armor SRC Rocker Guards Smittybilt (76643). SRC Textured Black Rocker Guards by Smittybilt, 1 Pair. 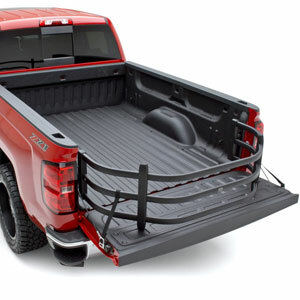 When you want the ultimate in rocker area protection, you need SRC Rocker Guards. 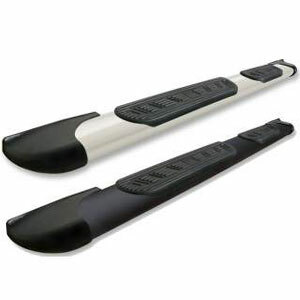 Instead of a single tube, these guards have 2 tubes with supports, for protection that extends from wheel-to-wheel and spans from the underside to the entire rocker panel. 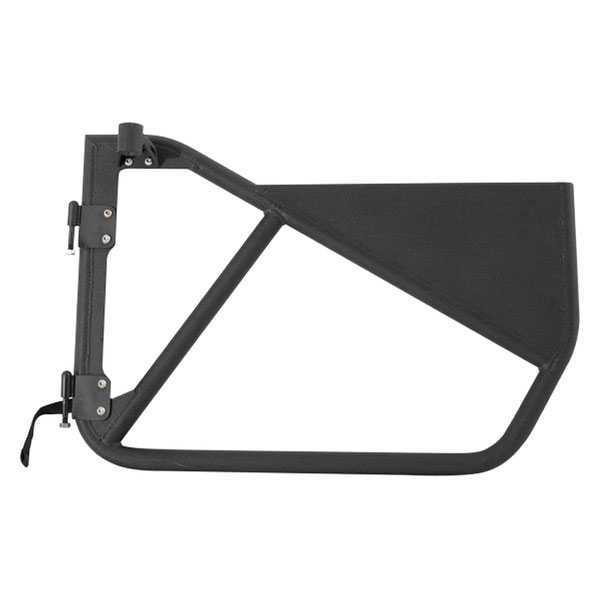 Constructed from heavy-duty 2" diameter 0.120" wall thickness tubing, these rocker guards are dual stage powder coated in matte black and easily bolt-on to your Jeep with no drilling required. 2007-2015 Jeep Wrangler (JK) Armor SRC Rocker Guards Smittybilt (76644). SRC Textured Black Rocker Guards by Smittybilt, 1 Pair. When you want the ultimate in rocker area protection, you need SRC Rocker Guards. 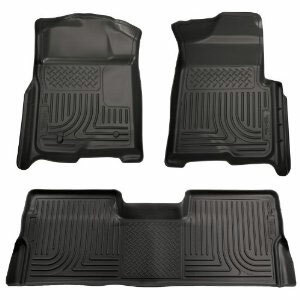 Instead of a single tube, these guards have 2 tubes with supports, for protection that extends from wheel-to-wheel and spans from the underside to the entire rocker panel. 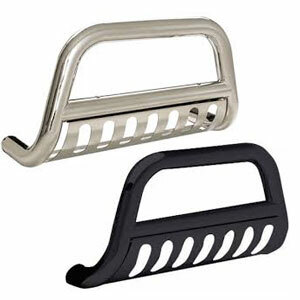 Constructed from heavy-duty 2" diameter 0.120" wall thickness tubing, these rocker guards are dual stage powder coated in matte black and easily bolt-on to your Jeep with no drilling required. 2007-2015 Jeep Wrangler (JK) Armor SRC Rocker Guards - New Style Smittybilt (76645). SRC-2 Textured Black Rocker Guards by Smittybilt, 1 Pair. When you want the ultimate in rocker area protection, you need SRC Rocker Guards. 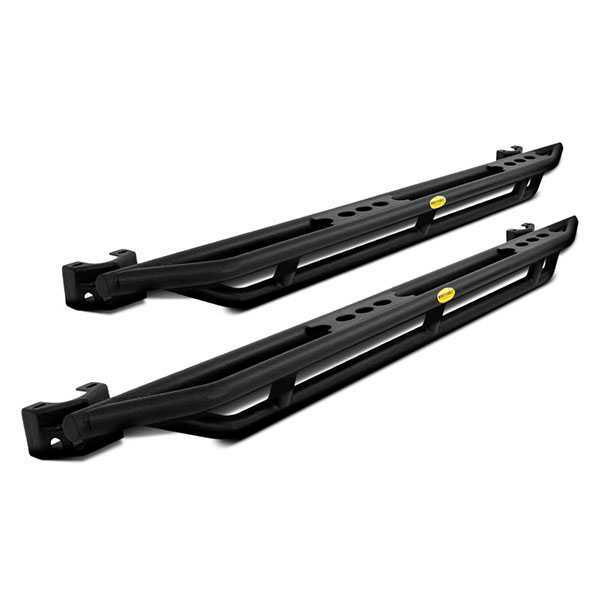 Instead of a single tube, these guards have 2 tubes with supports, for protection that extends from wheel-to-wheel and spans from the underside to the entire rocker panel. 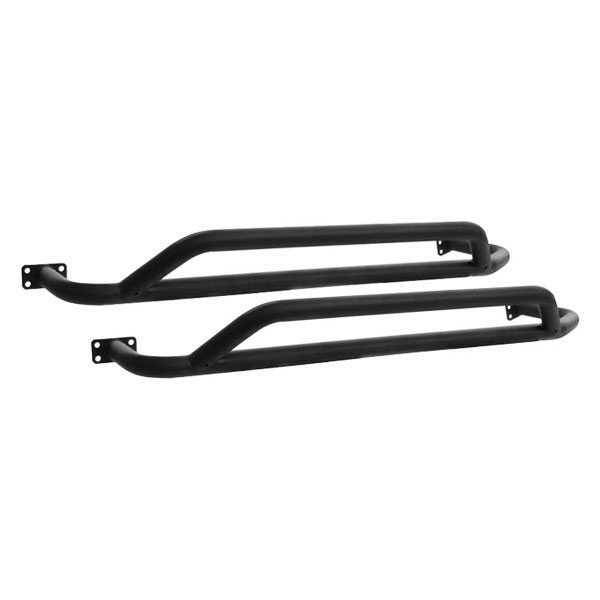 Constructed from heavy-duty 2" diameter 0.120" wall thickness tubing, these rocker guards are dual stage powder coated in matte black and easily bolt-on to your Jeep with no drilling required. 2007-2014 Jeep Wrangler (JK) Armor SRC Rocker Guards - New Style Smittybilt (76646). SRC-2 Textured Black Rocker Guards by Smittybilt, 1 Pair. When you want the ultimate in rocker area protection, you need SRC Rocker Guards. Instead of a single tube, these guards have 2 tubes with supports, for protection that extends from wheel-to-wheel and spans from the underside to the entire rocker panel. 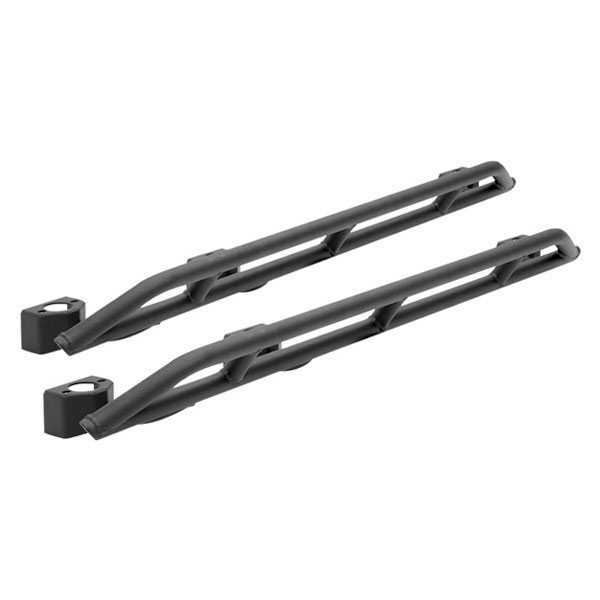 Constructed from heavy-duty 2" diameter 0.120" wall thickness tubing, these rocker guards are dual stage powder coated in matte black and easily bolt-on to your Jeep with no drilling required. 2007-2015 Jeep Wrangler (JK) Armor SRC Tubular Doors - Front Smittybilt (76791). SRC Front Tubular Doors by Smittybilt. 1 Pair. Material: Steel. When you want tubular doors for open air driving, get the strongest and best fitting doors available, Smittybilt. These SRC Tubular Doors get their toughness from 3/16” solid plate and 1.5” diameter 0.120” wall thickness tubing construction and their fit from the precision crafting that comes from 50 years of manufacturing experience. They bolt directly to the factory hinges and include billet locking and latch locks, limit straps, and bolt-on mirror relocation brackets. Finished in dual stage powdercoated textured black, these doors come with hardware and installation instructions.. Primered, requires painting. Professional painting is recommended. 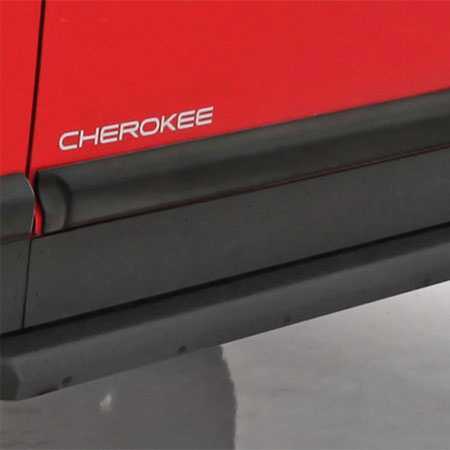 2007-2015 Jeep Wrangler (JK) Armor SRC Tubular Doors - Rear Smittybilt (76792). SRC Rear Tubular Doors by Smittybilt. 1 Pair. Material: Steel. 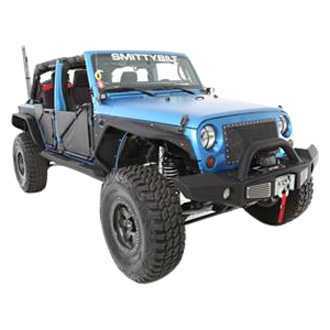 When you want tubular doors for open air driving, get the strongest and best fitting doors available, Smittybilt. These SRC Tubular Doors get their toughness from 3/16” solid plate and 1.5” diameter 0.120” wall thickness tubing construction and their fit from the precision crafting that comes from 50 years of manufacturing experience. 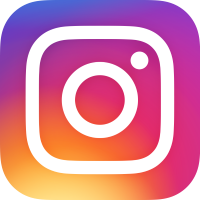 They bolt directly to the factory hinges and include billet locking and latch locks, limit straps, and bolt-on mirror relocation brackets. Finished in dual stage powdercoated textured black, these doors come with hardware and installation instructions.. Primered, requires painting. Professional painting is recommended. 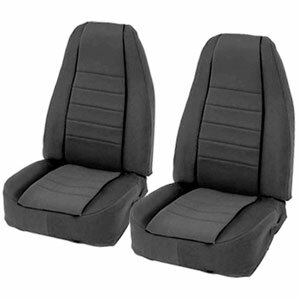 1997-2006 Jeep Wrangler (TJ/LJ) Armor SRC Tubular Doors - Front Smittybilt (76793). SRC Front Tubular Doors by Smittybilt. 1 Pair. Material: Steel. When you want tubular doors for open air driving, get the strongest and best fitting doors available, Smittybilt. These SRC Tubular Doors get their toughness from 3/16” solid plate and 1.5” diameter 0.120” wall thickness tubing construction and their fit from the precision crafting that comes from 50 years of manufacturing experience. 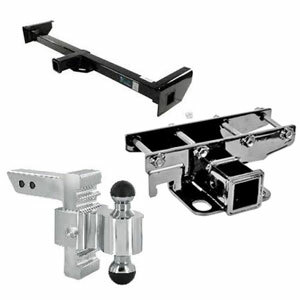 They bolt directly to the factory hinges and include billet locking and latch locks, limit straps, and bolt-on mirror relocation brackets. Finished in dual stage powdercoated textured black, these doors come with hardware and installation instructions.. Primered, requires painting. Professional painting is recommended. 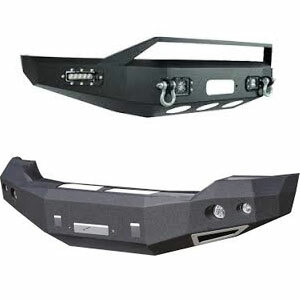 2007-2015 Jeep Wrangler (JK) Armor 07 - 15 Jeep Wrangler JK 2 and 4 Door Flux Flare Front Smittybilt (76838). 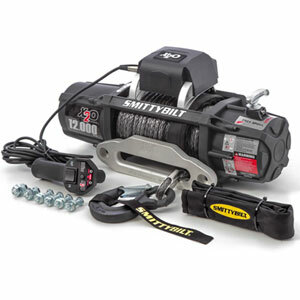 XRC Front Flux Tubular Fenders without Turn Signal (76838) by Smittybilt®. 2 Pieces. These tubular fenders and flares will provide increased room for tire travel and give your Jeep a rugged, minimalist, extreme rock crawler look. 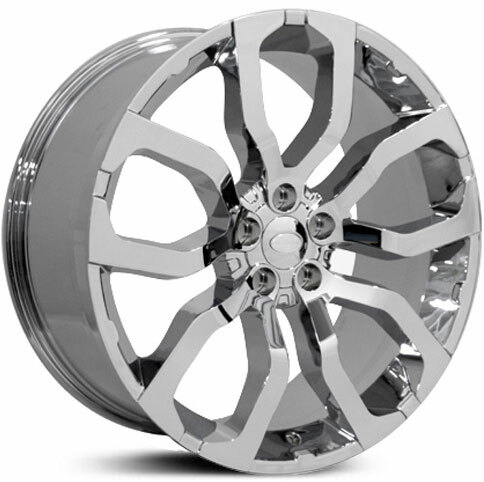 The more substantial tubular design delivers increased strength and durability compared with a flat fender. 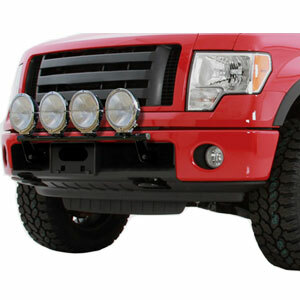 Manufactured from thick carbon steel and finished in dual stage black powdercoat, these fenders and flares come with hardware and detailed installation instructions. Installation of the front fenders requires extensive body modifications and professional installation is recommended. 2007-2015 Jeep Wrangler (JK) Armor 07 - 15 Jeep Wrangler JK 2 and 4 Door Flux Flare Rear Smittybilt (76839). XRC Rear Flux Tubular Fender Flares by Smittybilt. 2 Pieces. Textured Black. These tubular fenders and flares will provide increased room for tire travel and give your Jeep a rugged, minimalist, extreme rock crawler look. 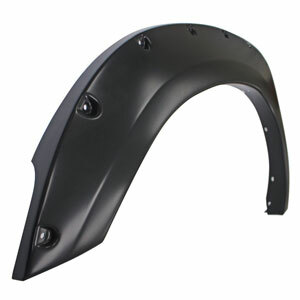 The more substantial tubular design delivers increased strength and durability compared with a flat fender. 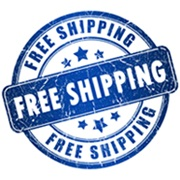 Manufactured from thick carbon steel and finished in dual stage black powdercoat, these fenders and flares come with hardware and detailed installation instructions. Installation of the front fenders requires extensive body modifications and professional installation is recommended. 1984-2001 Jeep Cherokee (XJ) Armor XRC Body Cladding Smittybilt (76852). 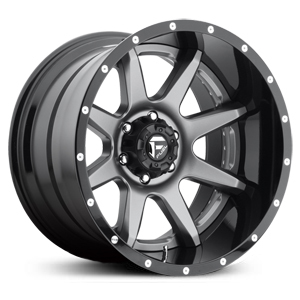 XRC Series Black Powder Coat Body Cladding (76852) by Smittybilt®, 1 Pair. When paired with Smittybilt Rock Sliders, this Body Cladding will provide the ultimate in protection for the side of your Jeep. 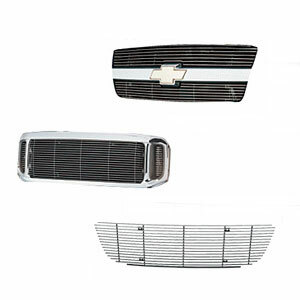 Manufactured from 1/8" cold rolled steel and designed to exactly fit the contours of your Jeep's body, this body cladding will work with OE and aftermarket flares. Dual stage powdercoat finished in matte black, this cladding comes with 304 marine-grade stainless steel button head fasteners.